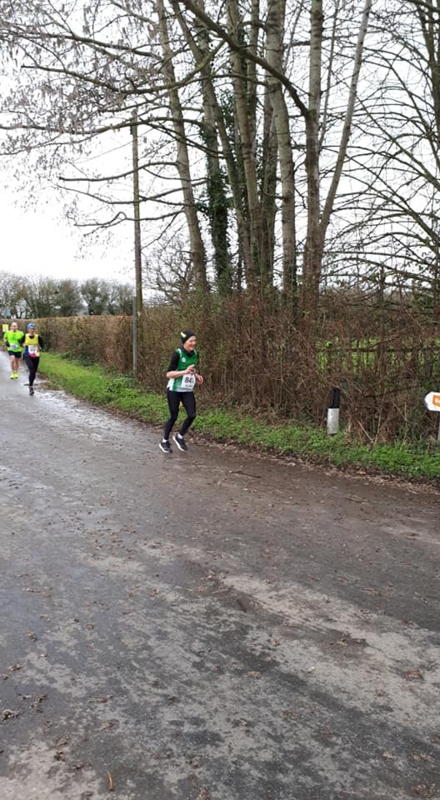 The fifth running of the Fission 20/20 road race at Berkeley Power Station in Glocester saw strong performances in boththe 20 mile and 20 kilometre event by Forest of Dean AC athletes. In among the 118 finishers of the shorter course FoDAC took top three places in a number of categories: Jacqui Wynds won the FV60 division,Sue Shergold captured 3rd in the FV 50 whilst Donna Sheen came sixth overall and was 2nd place Senior Women. Our men took first and second place in the MV40 and the performances by Steven Harris and Wayne Bevan also gave them 2nd and 3rd place overall. Further down the field Michael Marks took the first prize in MV50. In the longer race, which was completed by 434 athletes, our team of four men placed 4/14 and our ladies placed 10/15. 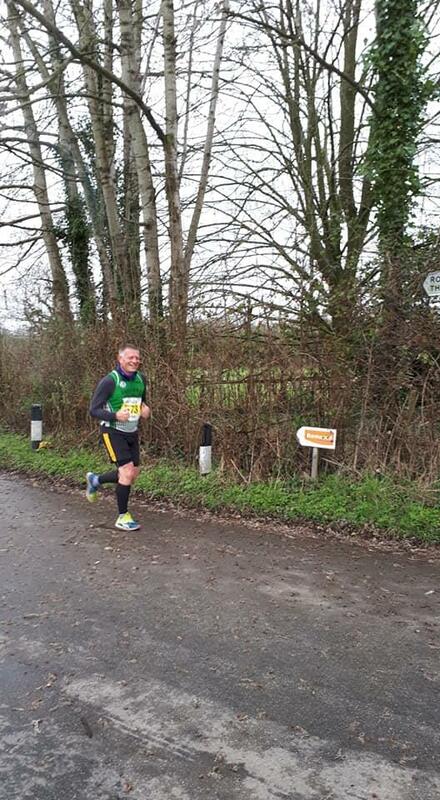 John Russell headed our men home in 29th place and was 4th in the MV45 category with his time of 2hours22mins 12secs. Rachel Nash headed our ladies home in overall 190th place, was 60th lady and 8th FV45 in 2 hours 58 mins 31 secs. Pictured below are category winners Michael Marks, Jacqui Wynds and Steven Harris in action.